Churchend School and the ECOMAD project were awarded the Eden Award at the annual Science Prize celebration, recognising the impact on science teaching in the school. The award provides funding to take a class of 30 children to visit the Eden Project in Cornwall, which is a wonderful opportunity for our children. ECOMAD was a conservation project for 2014 - 2015. In July 2014, Churchend School was selected as one of nine lucky Finalist Teams for the prestigious Rolls-Royce Science Prize 2015. The competition ran from September 2014 - May 2015, when each team submitted a project video for a final evaluation. 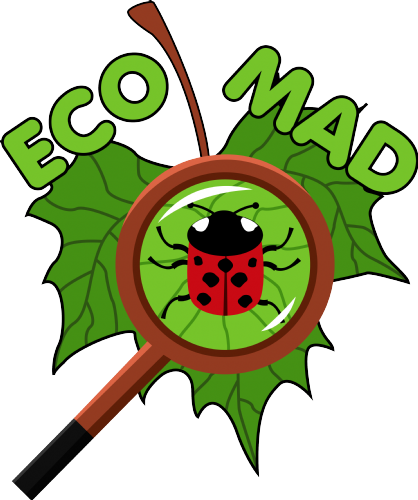 The ECOMAD project was established to inspire the citizen scientists in the Churchend community and facilitate the introduction of the new Science and Maths curriculum. 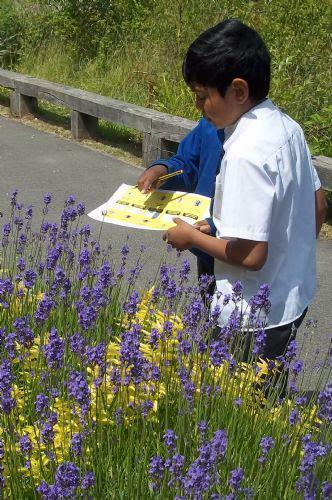 Throughout the year, children across the school were engaged in an exciting range of environment conservation activities that saw them determining the health of the woodlands at Rushall Farm before implementing measures to help the environment flourish. Subsequently, equipped with their knowledge and spades, the children at Churchend participated in locally organised environment conservation and woodland management activities, making a valuable contribution to the local community as well as developing a sense of pride in their local, open spaces. Please visit these pages regularly, for updates about the project and examples of childrens' work. 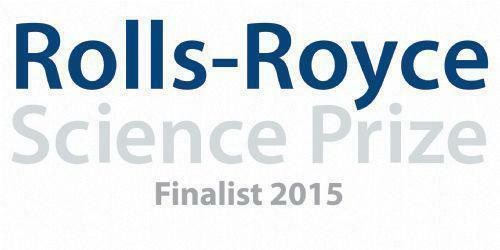 You can also see our project video by visiting the Rolls-Royce Science Prize finalists website. The ECOMAD Club had a wonderful opportunity to work with Ian Gough, of Reduce Energy Ltd, to understand how pond life can be used to determine the level of pollution. Visiting Green Park, the children from Year 1 to Year 5, dipped their nets to find some amazing creatures that sparked excitement and interest to learn more about pollution and how we can reduce our effects on the environment. Planting snowdrops on Walnut Way - February 14th, 2014 Why not come and join Tilehurst Globe and Churchend School on the grassy area between Walnut Way and St. Michaels Road to help plant a vast number of snowdrops. Children and families are welcome to join in for as long as you can spare. Planting will start at 10am and finish by 12 noon. Please bring along gloves, a trowel or spade and something to kneel on. On the day, look out for the ladies wearing high visibility jackets. Big Garden Bird Watch - 24th & 25th January Bird populations are a great indicator of the health of the countryside. That's why it's so important to take part in surveys like Big Garden Birdwatch to keep an eye on the ups and downs of the wildlife where we live. All you need to do is spend an hour over the weekend of 24-25 January counting the birds in your garden. It's that simple! The more people involved, the more we can learn. So, grab a cuppa and together we can all help to give nature a home. As a participant from Churchend, it would be great if you could take a picture of your bird watch and send it to admin@churchendacademy.com with a tally of the bird you saw. Planting Daffodils on School Road - October 11th, 2014 Why not come and join Tilehurst Globe and Churchend School by Lloyds Bank in School Road to help plant a vast number of spring bulbs. Children and families are welcome to join in for as long as you can spare. Planting will start at 10am and finish by 12 noon. Please bring along gloves, a trowel or spade and something to kneel on. On the day, look out for the ladies wearing high visibility jackets. Wildlife on your doorstep - September 27th, 2014 A day packed full of exciting activities for all the family, Imperial College are inviting you to discover the wildlife on your doorstep. This is a free event in Ascot and will include everything from pond dipping to fungi forays and wilderness survival techniques. Please open the file for full details of the event on September 27, 2014.